I'm a little conflicted on this one. 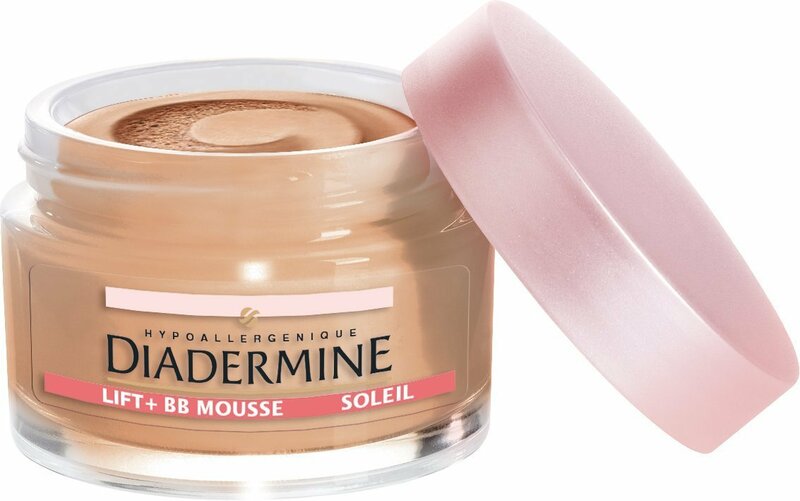 It's a nice combination of hydrating, nourishing and light coverage, but the texture is too greasy for my mixed skin. 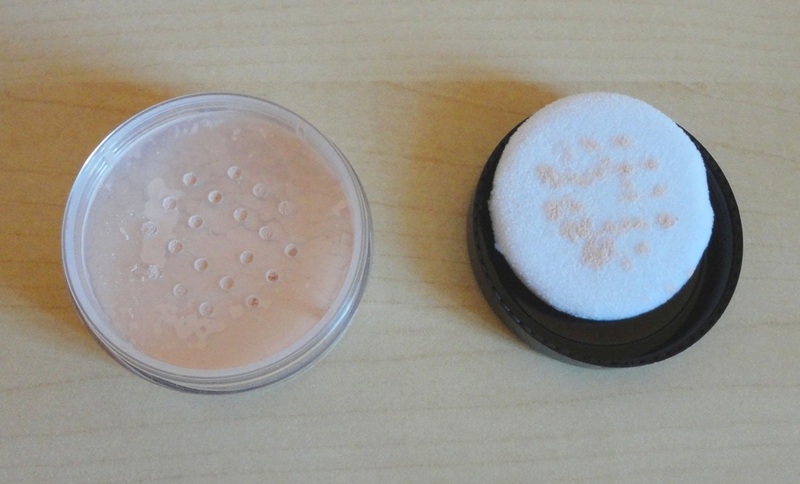 It looks fine when I first apply it, and the Soleil option makes me look tanned (it's quite a dark shade), but after a while the T-zone becomes oily looking and I need a lot of mineral powder to tame the shine. I have found other BB creams that work much better for me (Simon & Tom BB Cream All-in-One Beautifying Balm and Belle Azul 8 Benefits in 1 are good examples). So, it's fine if you want to save time because you certainly don't need another day cream underneath, but I would only recommend it if your skin is quite dry. I use BB creams almost every day in place of foundation and have tried several brands. 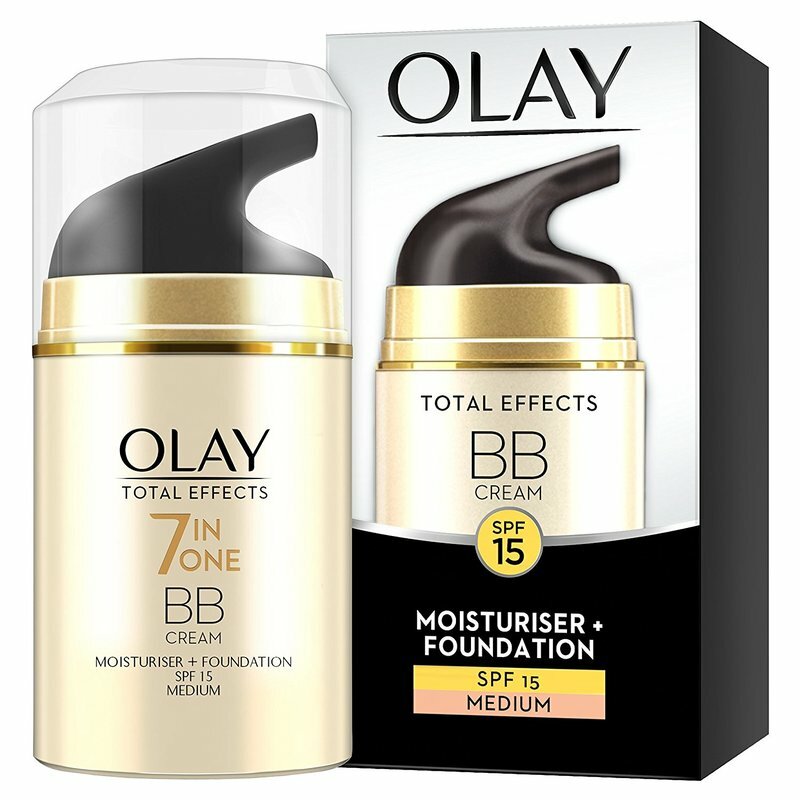 This Olay product is my least favourite due to its heavy texture and synthetic ingredients. The Medium shade looks like an unconvincing tan (on my medium-not-too-pale skin). I find it difficult to apply as it won't spread evenly, and if I insist, it leaves a flaky residue. I exfoliate when I cleanse my skin, so I'm not sure why a BB cream would seek to work as an exfoliant as well. Coverage is okay but uneven and, regardless of how little I use, my face is left looking shiny and caked. It just doesn't suit my skin. Also I now favour natural ingredients and always look for beauty products not tested on animals, so I won't be buying this again. This brand was quite a discovery for me. I have made great (and quite successful) efforts to stop using creams and skin care full of noxious chemicals and artificial ingredients, but makeup is more difficult. Inevitably one falls back on the usual, well-promoted brands that are always in our faces and any "natural" options have, so far, been less than satisfactory in terms of performance, staying power and colour choice. Lavera is different. 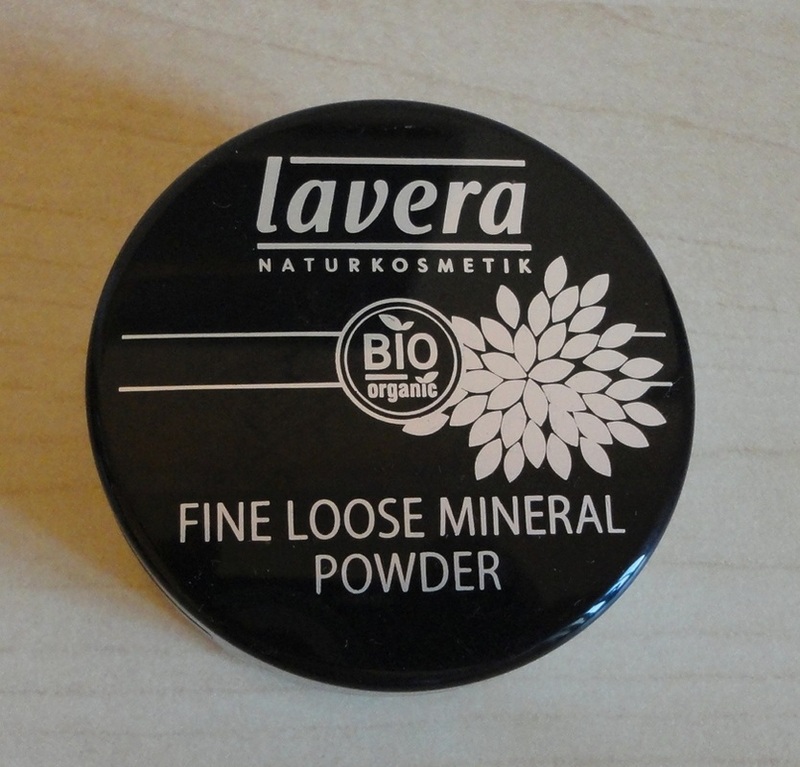 At least this face powder is. I was impressed by what I saw on their website and look forward to trying more of their range. And lastly, of great importance to me, I also love that this brand makes cosmetics that are organic, natural and not tested on animals. 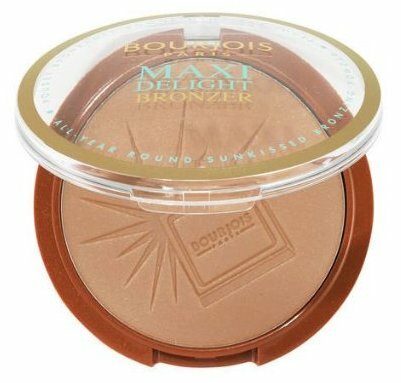 This bronzer is fantastic! It glides on easily without streaking, and seems to last a good long time without getting shiny or changing colour. It gives me a natural-looking healthier look even when I don't have a tan. No orange or coffee cast. What works for me is to apply it very lightly, on top of my usual make-up or primer (although, to test it, I put it straight on my clean but moisturized skin and it looked great). The other obvious thing is to make sure you put some on your neck to avoid a visible difference in skin tone. Since it has tiny golden specks, it is wonderful as an evening finish but I love it for daytime, too. I bought both the 01 shade for light skin and the 02 for olive and tanned skin. I use the 01 on my winter-pale skin and the 02 in the summer, to improve the appearance of my natural tan. The other great thing is that the compact is huge, so you get a lot of bronzing powder for the money.